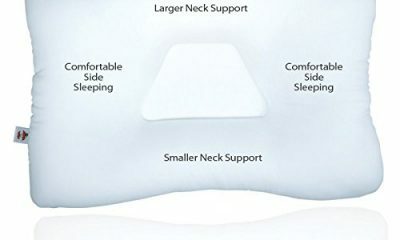 7 Who needs the Sleep Innovations Contour Memory Foam Pillow? Do you often wake up with neck or back pain? If so, have you tried using a memory foam pillow? Poor sleeping positions cause back pain, neck pain, headaches, some types of migraines and ultimately leave you feeling fatigued all day long. 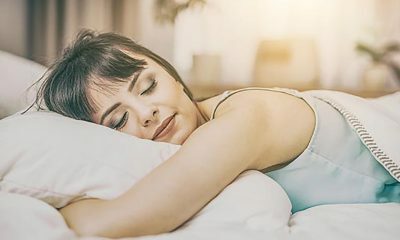 According to a study by the medical department at Harvard University, sleeping on your back or side is the best way to prevent back and neck pain. In these positions, there is a high chance your spine will remain aligned all night long. But, that is not all. 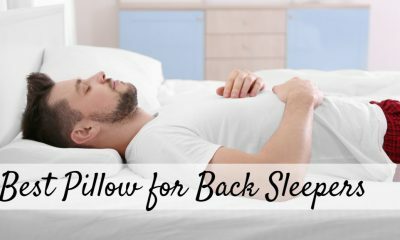 According to these researchers, the type of pillow you use in these positions has a significant impact on the quality of sleep and determines whether you will wake up with neck pain, back pain, or both. 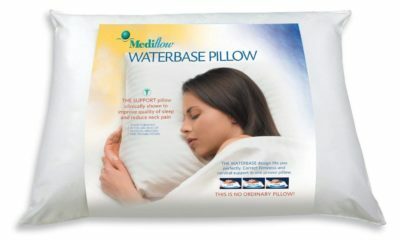 One of the best pillows for back and side sleepers are memory foam pillows. 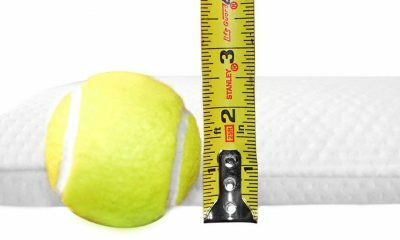 Memory foam is a polyurethane foam specially manufactured with additional chemicals to increase viscosity and density. Its fundamental characteristic is that it reacts to body heat and pressure. Therefore, it molds itself to the body. 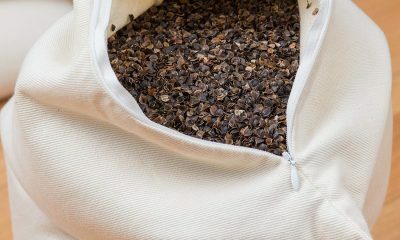 This characteristic has seen it applied in the bedding industry in products such as pillows and mattresses. 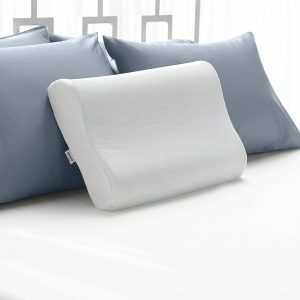 Pillows made using memory foam are either designed like standard pillows or contoured to accommodate the head and neck better. 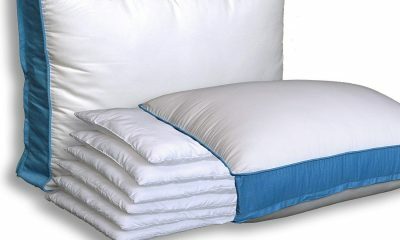 Memory foam pillows offer excellent support for the head and neck, they are soft and comfortable, and very durable. 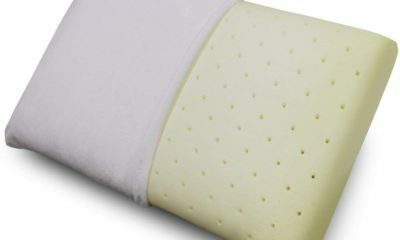 Among the best memory foam pillows in the market is the Contour Memory Foam Pillows by Sleep Innovations. 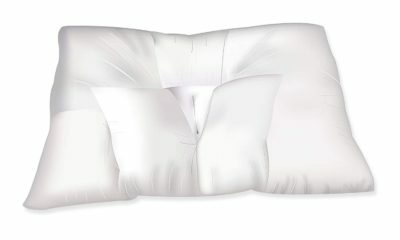 In fact, according to the Business Insider, it is the best in the contoured memory foam pillows category. 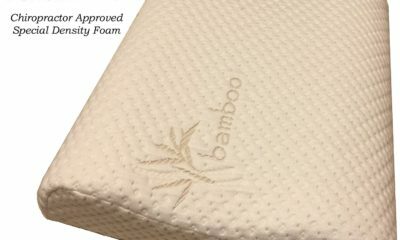 Sleep Innovations is a top American manufacturer of foam products. The company makes mattresses, mattress toppers, and pillows. Over the years, the company has refined its technology to deliver products that deliver comfort and relaxation. Memory foam filling. 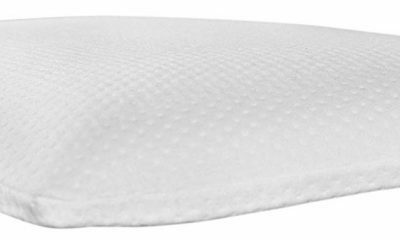 Memory foam is dense, soft, and comfortable, thereby providing proper support for the head and neck all night long. Manufactured in the USA. 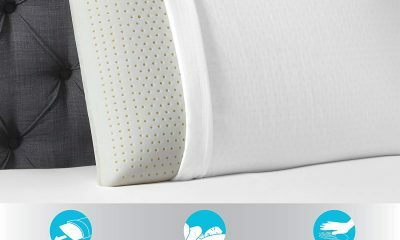 Contour Memory Foam Pillow is produced in the USA by Sleep Innovations – a company known for manufacturing excellence due to innovative technology. Washable cover. The terry velour cover is both super soft and luxurious. It is removable and can be washed in a washing machine. 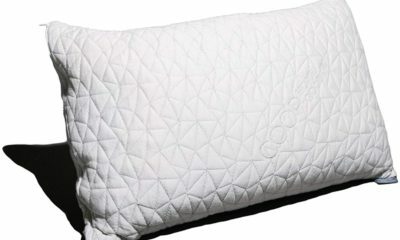 This pillow is contoured – it is thick towards the edges and has a hollow center. The hollow part is where you lay your head. This part slightly lowers the head to put it level with the rest of the body. This positioning helps keep the spine aligned and, therefore, reducing the chances of neck pain and back pain. 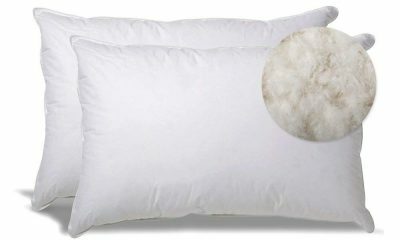 Traditional pillows are filled with fillers such as down, polyester, and faux feathers. Unfortunately, these fillers shift due to the weight of your head and as you turn during sleep. The result is a pillow that is flattened in some regions and fully stuffed in other regions. Pillows with such fillers require re-stuffing after some months. Otherwise, they will not serve their purpose. Memory foam does not shift under pressure or as you turn during the night. It maintains its shape for several years. 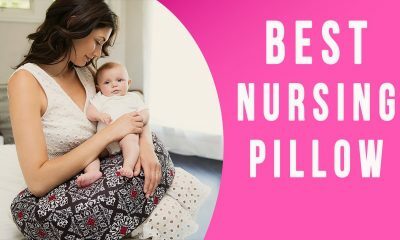 The manufacturer is so confident about the durability and functionality of the pillow that they offer a five-year warranty. You have to visit the manufacturer’s website to register for the warranty. It is a quick process that is necessary if you want to protect your investment. 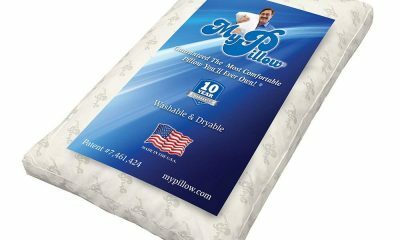 Within five years after purchase, the manufacturer will repair or replace the pillow if something goes wrong. 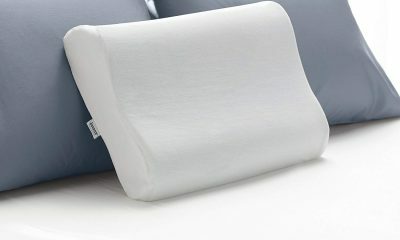 The warranty covers defects in the pillow material and shoddy workmanship. Also, the manufacturer can only replace the pillow once within the warranty period. The manufacturer insists that only the pillow cover is washable. So, if you wash the whole pillow, the warranty is void. Memory foam is a non-toxic synthetic material. Naturally, it is hypoallergenic. It inhibits the growth of mold, bacteria, and fungus. Therefore, it promotes a healthy sleeping environment. Dust mites cannot thrive in the material. As such, the pillow is safe for those with allergies. 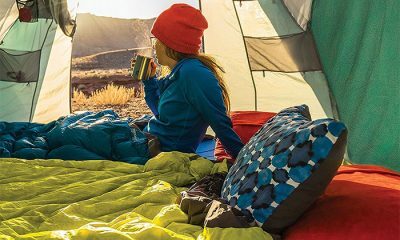 Memory foam reacts to both body heat and pressure. It provides greater resistance on the heavier parts of the body, such as the head, and less resistance on lighter parts such as the neck. So, as you lay your neck and head on the pillow, it reshapes accordingly. Now, when you combine the comfort provided by the memory foam and the cooling effect of the gel layer, what you get is maximum comfort all night. Strange odor when new. 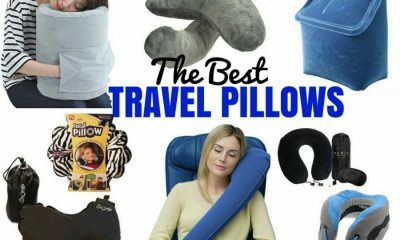 You might notice a strange odor after purchasing the pillow. 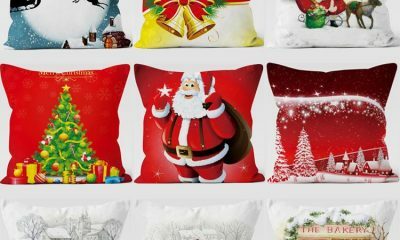 According to the manufacturer, it is the smell of the foam, and it will disappear a few days after unwrapping the pillow. 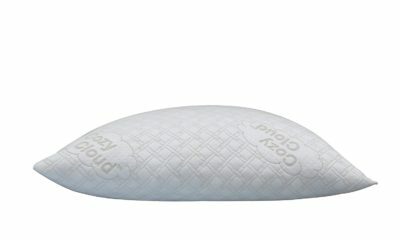 Who needs the Sleep Innovations Contour Memory Foam Pillow? Most people sleep on their side or back. 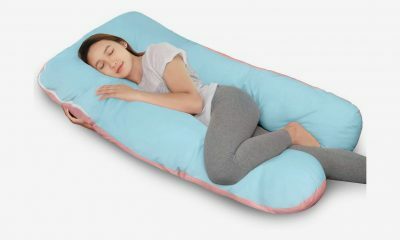 And, this pillow is designed for back and side sleepers. So, the correct answer to that question is everyone. Neck and back pain sufferers – if you wake up with stiffness in your neck, any other kind of neck pain, or back pain, chances are your spine does not align properly during sleep. This pillow helps with spine alignment. Migraine sufferers – sleeping without a pillow, with the wrong pillow, or in a poor position often cause muscle stiffness in the neck region. Some types of migraines are triggered by muscle stiffness. 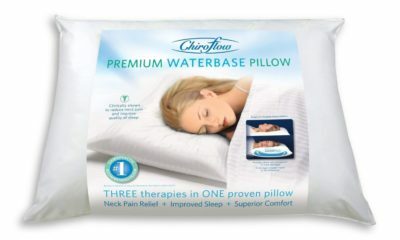 This pillow alleviates muscle stiffness by keeping the spine aligned. Pillow flippers – the main reason you flip your pillow during sleep is heat. 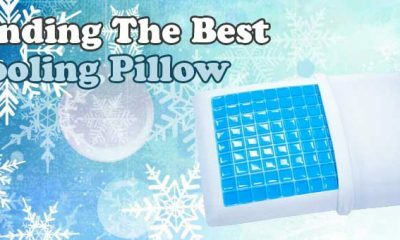 With the cooling technology of this pillow, you will not need to turn your pillow. You will sleep peacefully, without interruptions all night. Insomniacs – most of the time, discomfort is the main reason people are unable to drift to sleep. This pillow can help as it provides maximum comfort. 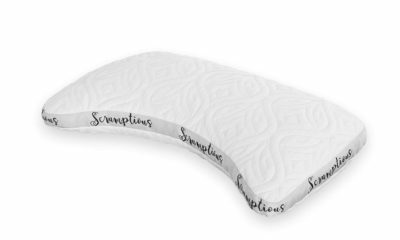 If you are shopping for a pillow, the Sleep Innovations Contour Memory Foam Pillow is a good choice. 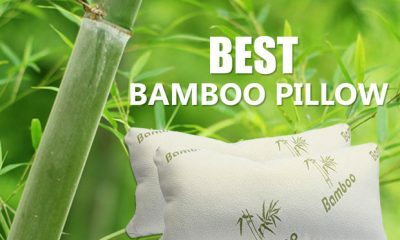 The pillow is designed to provide ample support to the head and neck, to reduce neck pain, it has cooling technology, and it is durable. What else are you looking for?